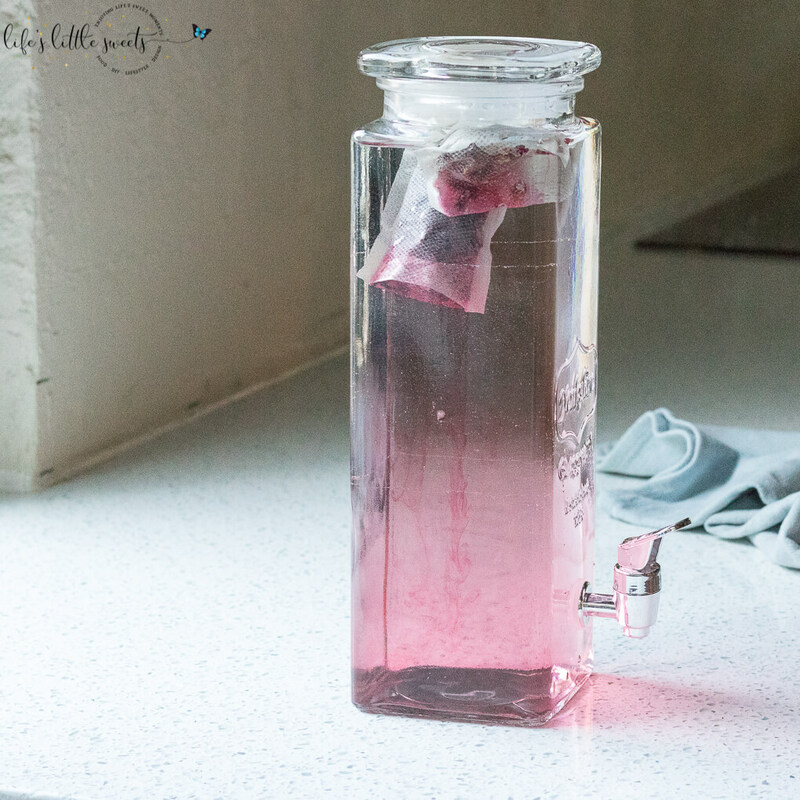 Add 1/2 cup dried hibiscus flowers to a beverage dispenser or large pitcher - you can add it loose or put the tea in a mesh tea strainer or tea filter. Add 8 cups of filtered water to the dispenser and stir. Put in the refridgerator for 8 hours or overnight. Serve with ice. Enjoy!